Our tour and rental fleet is comprised of Specialized, Trek, Surly, and Salsa bicycles. We stock models for road or off-road use, and for short rides or multi-day adventures. Our shops are staffed by experienced and certified bicycle mechanics. Our bikes are serviced regularly to keep them in great riding condition. Check out our rentals page for more information, or to rent a bike. We utilize Specialized Crosstrail, Ariel, and Globe model hybrid bikes. These bikes are a great option for daily rentals, and work well for some of our dirt road multi-day tours. 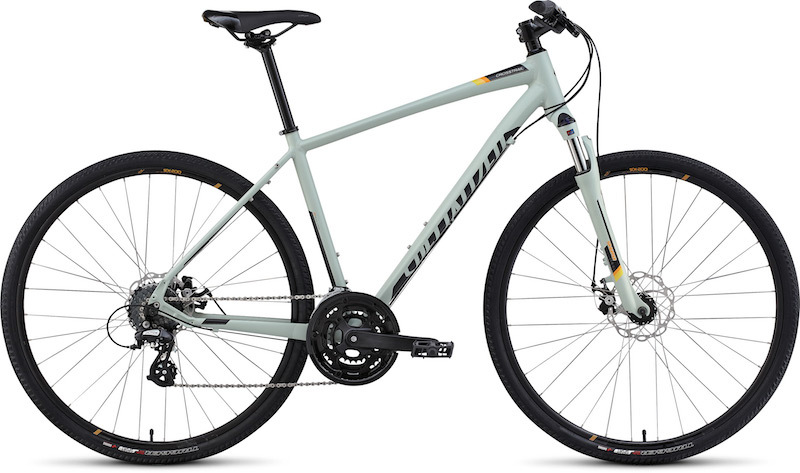 Hardtail mountain bikes provide a more aggressive riding position than hybrids with wider tires and a front suspension fork. They work well for a wide range of cycling conditions. 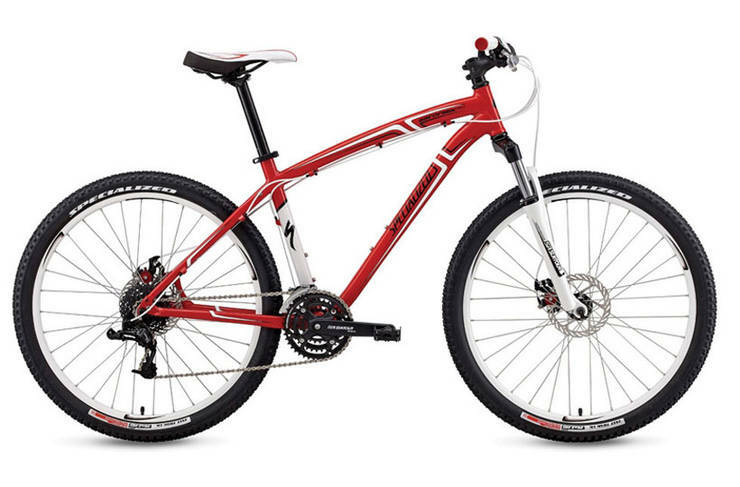 We rent Trek 3700, Specialized Hardrock Sport Disc, and Specialized Rockhopper mountain bikes. 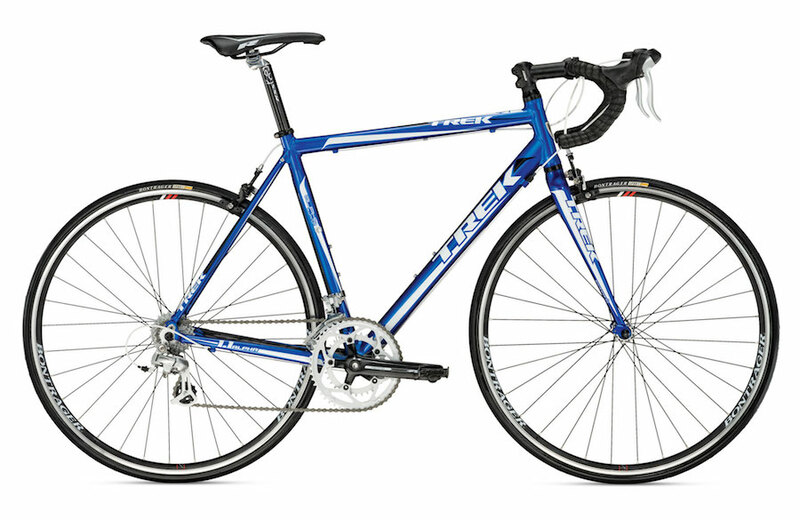 We use Trek 1.1 and Specialized Allez bikes for road bike tours and rentals. They are equipped with compact triple cranks in case you plan on climbing the White Pass. 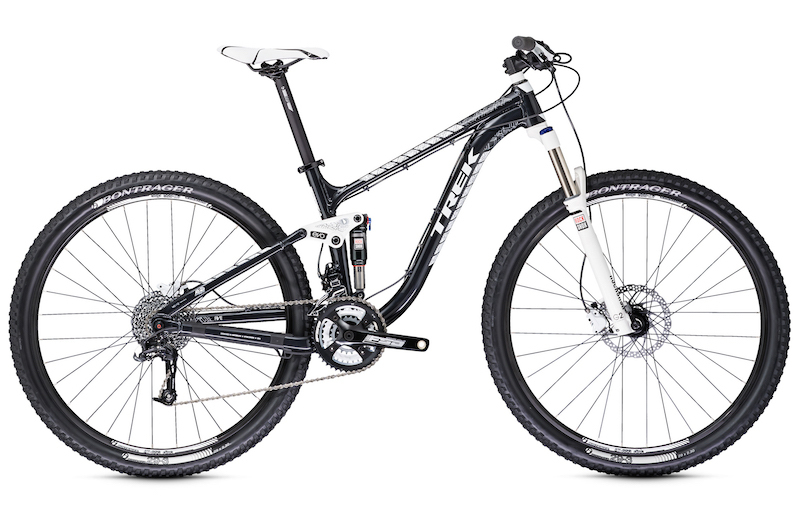 Our rental fleet consists of Trek Fuel EX 5's and Specialized Camber Comp's.